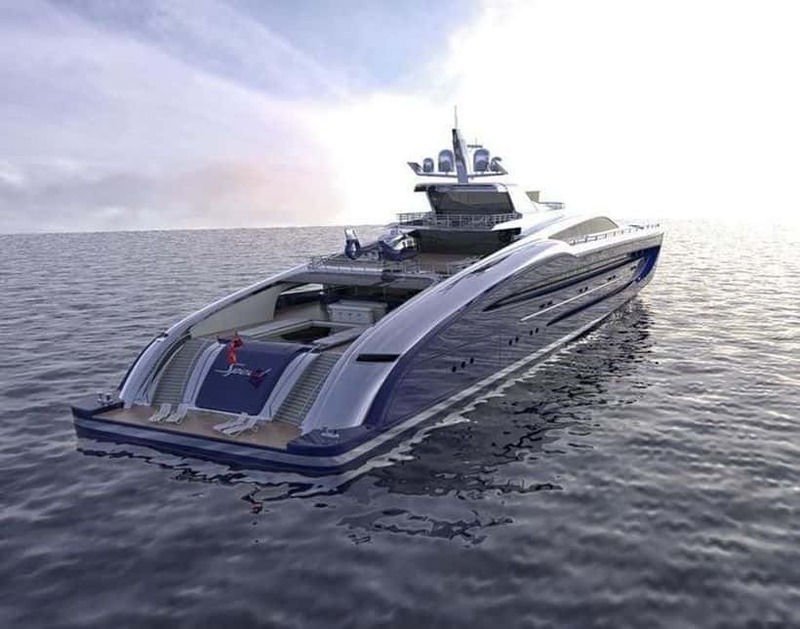 A vision of speed and elegance, this futuristic-looking superyacht is the latest concept imagined by the acclaimed Norwegian designer Kurt Strand. Simply called Project Speed, the gorgeous vessel before you spreads over 93 meters and it was designed to cater to as many as 12 guests, with lavish accommodations and room for a sizeable crew of up to 28. Stand out features include a massive 300-square-meter aft deck, featuring a large infinity pool, a fully equipped bar, lounging space and a retractable LCD tinted glass awning. This should be more than enough to impress anyone who gets on board, but we’re pretty sure the next owners of this yacht would like to request even goodies aboard. For the right amount of money, anything is possible. Speaking of money, we’re not sure how much this vessel will end up costing you – not yet, anyway. However, we do know that four 2,600-hp MTU 16V2000 M96 diesel engines will propel this beauty through the water, complemented by Rolls-Royce waterjet drives. 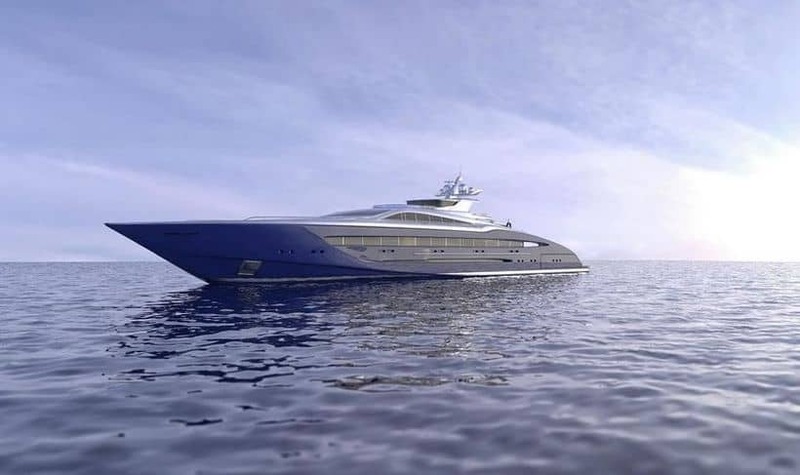 According to official sources, this yacht will be able to achieve speeds of up to 32 knots, with a range of 3,500 nm at a cruising speed of 12 knots. A pair of Seakeeper M35 stabilizers with active interceptors will ensure a smooth cruising experience, something to be expected from such a luxurious yacht.